Riding in Zhuhai was a nice experience. Especially just after upgrading my bike. Even though there's no too much differences between 7 speed and 8 speed gear, it was feeling good. New chain and new wheels were running smoothly. The breaks could stop the bike in every urgent situation. 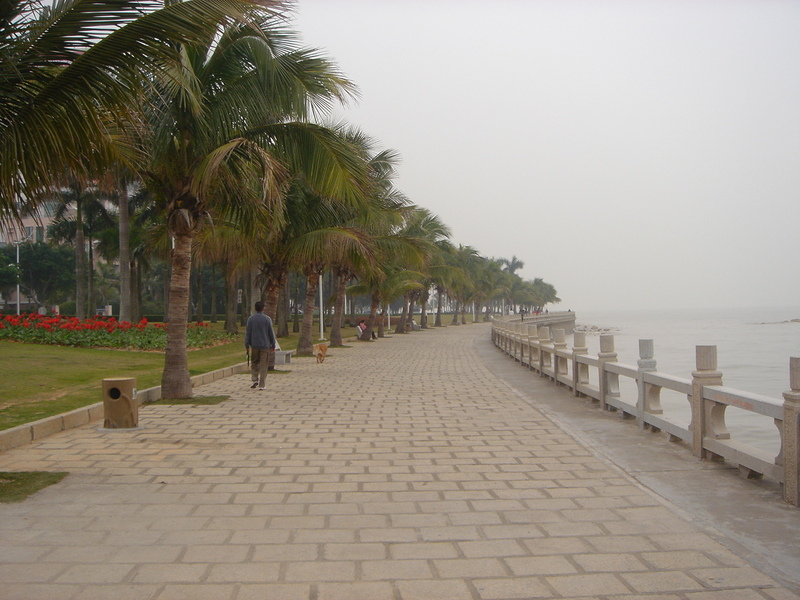 No mention the convenient road specially built for bike and fresh air by the seaside. 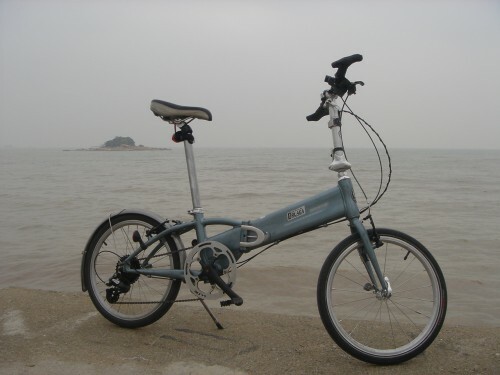 On right time, at right place, with right partner - my bike, I took the 62km trip across Zhuhai city. Specially thanks to Leon, brought me and my bike to Zhuhai with his GOLF, and offered me 2 nights' accommodation.